Work has started today (February 5) on the first phase of a three part improvement plan to Westgate railway station. 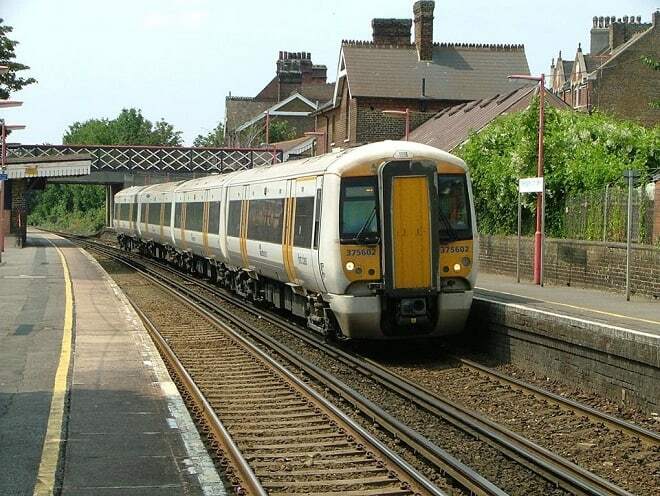 Improvement discussions have been ongoing between Westgate on Sea Town Council, Southeastern and Network Rail since October 2018. The initial £125,000 cost is the first stage of a seven figure investment which will take place over the next 12 months. The works underway now include the opening of a new waiting room on the London bound platform 1, new raised bedding areas created with railways sleepers, improved seating areas, the addition of new lighting, seagull proof bins, new community notice boards, all areas of plant overgrowth cut back and cleared, repointing and fixing of brickwalls and the station weeded and deep cleaned. Stage Two of the Southeastern plan will see updated CCTV, new electronic information boards, additional passenger shelters, the platforms having new tarmac and a repaint of the station in the original Heritage colours. Stage Three will be the replacement the main footbridge from the ticket office to platform 1 and will be carried out by Network Rail. All works are to be done with minimal disruption to passengers and residents. Will the trains stop more often though? Do we mean Westgate RAILWAY station here? After all these years we are seeing a waiting room replaced that was demolished about 40 years ago. Progress, of a sort, I guess. Firstly, it is a ‘Railway station’ and not a ‘Train station’.Trains are rolling stock and arrive and depart according to the timetable (at least in theory). The railway or permanent way is fixed as are the buildings. Much of the rail industry’s selling point is that the relative high fare structure is because of the investment being made in the system. This may apply to London (For example,London Bridge has just received another of its many metamorphoses since its construction in 1836), but in the provinces many stations and halts remain more or less as they were when first constructed. Apart that is, from the vandalism done by British Rail and successive rail companies, who have removed staff, slighted buildings and continued an ongoing policy of disinvestment at many points within the system. Many stations have been reduced to dismal bus shelters, where passengers wait for delayed services in flimsy, ugly ‘shelters’ with minimal protection from the elements. I am glad Westgate is getting some investment,but I do wish more money had been spent at the splendid Ramsgate station (which is never called a junction, even though 3 lines converge there) and that the alleged £26m ‘investment’ in Thanet Parkway, is given the opportunity cost test; which is a methodology, to ascertain, what other schemes would deliver a better dividend to the District, than that much altered and controversial, project. 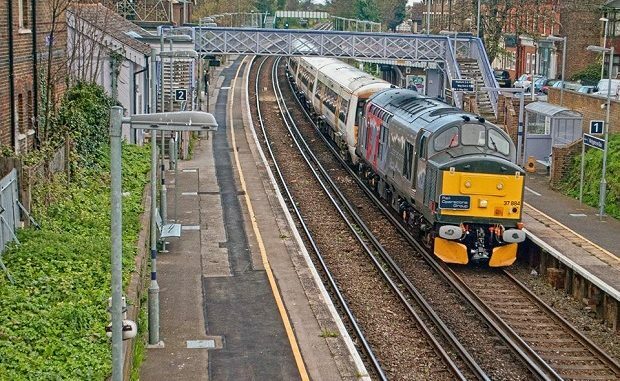 At the risk of being derided as an anorak could I point out that the top photo seems to show electric rolling stock being towed by a diesel locomotive. Presumably another breakdown lol. BTW The idea of a waiting room is lovely – but the Birchington one is only open during the limited times the station ticket office is open. The same applies to the toilets. This is a real problem because there are STILL regular on board announcements that “there are no working toilets on this train” – a problem for the last three years, would you believe!